The Black Metal Alliance is a collection of metal artists promoting equal rights for all life. 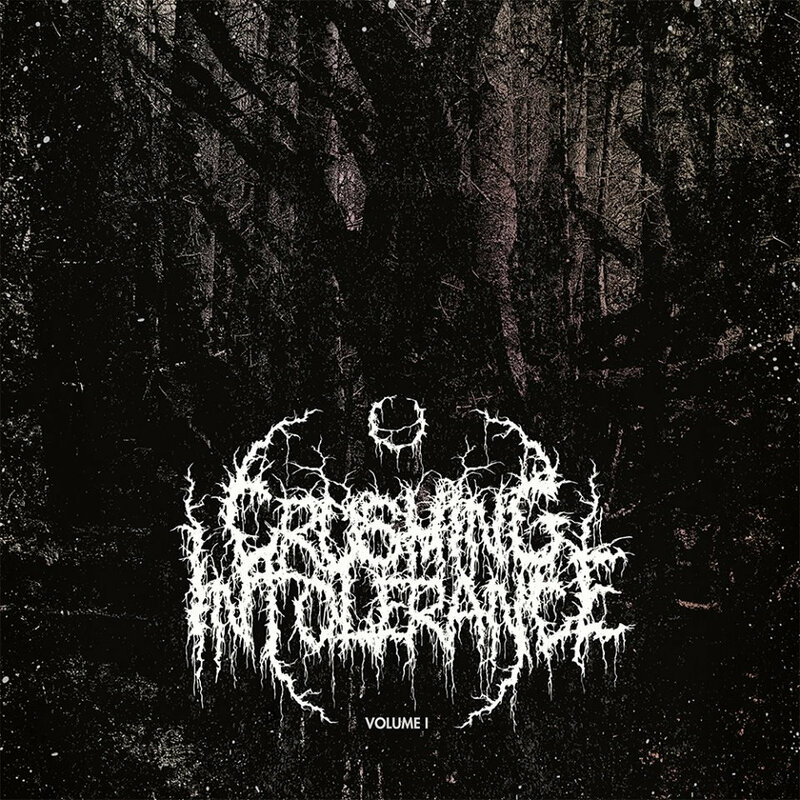 Crushing Intolerance Volume 1 is a charity compilation for Women on Waves. Women on Waves is organisation that aims to prevent unsafe abortions and empower women to exercise their human rights to physical and mental autonomy. Women has to have access to medical abortion and information through innovative strategies. But ultimately it is about giving women the tools to resist repressive cultures and laws. Not every woman has the possibility to be a public activist but there are things we can all do ourselves. With a ship Women on Waves can provide contraceptives, information, training, workshops, and safe and legal abortion services outside territorial waters in countries where abortion is illegal. All proceeds from this album will be donated to Women on Waves.